Looking for a USED 0I MATE-MD? 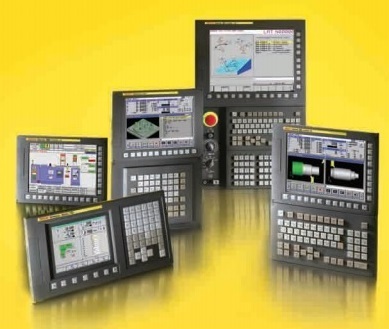 Looking to Purchase a New FANUC 0I MATE-MD? Christensen Machinery & Supply Co.
McClain Tool & Technology, Inc.
Koch Machine Tool Co., Inc.
Asesoría Servicios Electromecánicos y CNC, S.A. de C.V.
Machinery Technology & Engineering, S.A. de C.V.
Herramientas y Maquinaria Unicornio, S.A. de C.V.
Distribuidora de Herramientas Unicornio, S.A. de C.V.
e Italia Ed. Fortune Plaza Of 308. 425, Thivon Ave. & 4, Galerion Str. Lansheng CNC Equipment Co., Ltd.
Shanghai Electric International Economic & Trading Co., Ltd.
Shanghai Sanqi Machinery Co., Ltd.
Oriental Machine Tool Company Ltd.